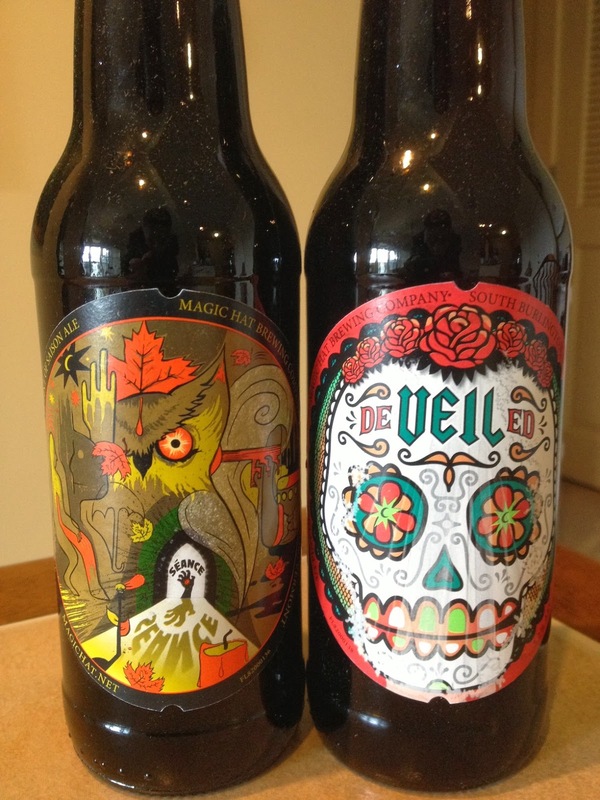 Say what you will about Magic Hat, but they sure make some inventive beers. 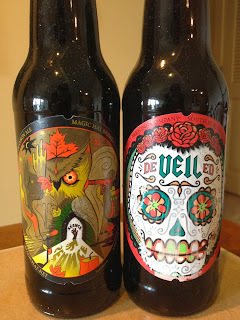 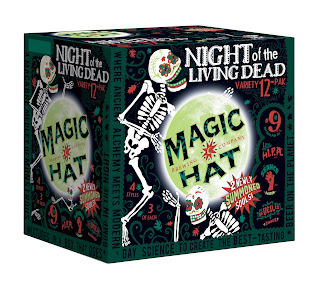 These beers are part of the Magic Hat "Night of the Living Dead" variety pack. Also included in the variety pack are Magic Hat #9 and hi.P.A.